Sometimes there is a need to record telephone conversations. Modern technology allows you to record conversations with the help of improvised means. Always remember that you are required by law to warn all parties to a telephone conversation about his record. If you want to record a conversation on a mobile phone, you will need to install a program to record conversations. It is important to understand that to install a program you will only be able to a smartphone or a Communicator, i.e. a phone with ability to install different applications. Configure program to record on demand or for a permanent record of the negotiations. Make a call, and the program will save it automatically. A file entry is saved in the phone memory or on a flash card. The recorded file you can copy to a computer and listen to the audio player. 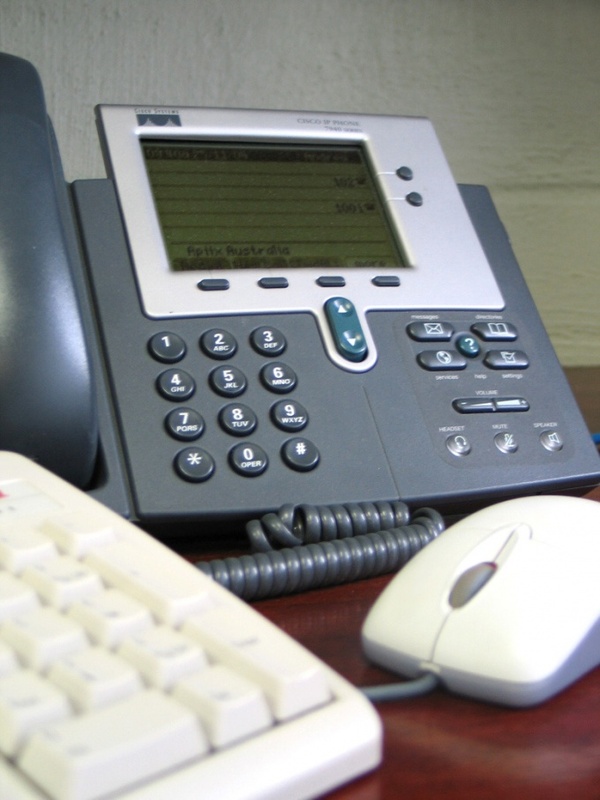 To record telephone conversations on the landline you need to know whether it is installed in the computer to the modem. In older computers or laptops, they are usually available. A clear sign of the presence of the modem is plug matching plug of the telephone cable that on one side of the laptop or on the back of the system unit of a computer. Buy the modem, if its in the computer. Currently, the modem is quite rare; however, radio and Internet auctions you can find such equipment. For an average computer to fit an internal modem is a PCI or universal USB. Laptop only with USB interface. Connect the modem to the computer. It is recommended to turn off the computer before connecting the modem. Install the modem driver. Usually the driver comes on a disc with your modem. If you drive there, the driver can be found on the website of the modem manufacturer. Set the program to record telephone conversations. Plug the modem in parallel, the landline. Some modems or phones have two connections for phone cables – they are made especially for parallel connection of the phone. If the two connectors, you can purchase a Y-shaped adapter to connect phone and modem to the telephone line. Configure the modem and software. Typically, default settings is enough to record a telephone conversation. Make a note of the conversation. A file with the recording is saved on the hard disk of the computer. Listen to the recording you can also use the audio player. SpRecord system performing the recording of telephone conversations on the computer or device program to record telephone conversations, it is possible to automatically record telephone lines. Auto attendant, automatic call-up. Registration and multi-channel recording phone calls on computer – the main purpose of SpRecord system. Listen to the recording directly in the browser or download it to your computer. The use of the phone records allows to improve the quality of customer service, maintain a database of phone orders, conduct monitoring and evaluation of work of employees, to prevent conflicts and to prevent the leakage of commercial information. Service "recording on computer" successfully works in different areas of the business.